A hybrid memory foam mattress infused with cool-gel and combined with 1000 encapsulated pocket springs, it's the perfect nest for all shapes, sizes and sleeping positions creating the perfect rest! Trial For 100-Nights. Infused cool-gel memory foam combined with 2000 encapsulated pocket springs. 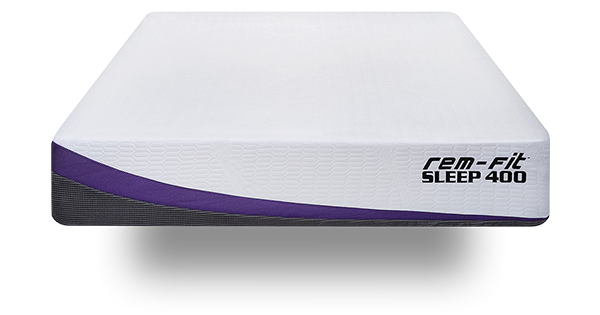 The REM-Fit® 500 Mattress provides contoured support for unrivalled sumptuous comfort! Trial For 100-Nights. 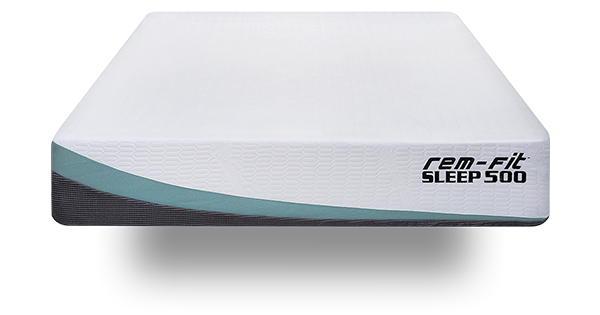 The REM-Fit 500 Ortho hybrid mattress combines 2000 extra firm, orthopaedic pocket springs, with cool-gel infused memory foam for unrivalled orthopaedic support, temperature control and supreme comfort! Trial For 100-Nights.